Deciding whether or not to hire a personal injury attorney is an important decision—it can be hard to know if you need legal help. Ultimately, the decision is up to you, but there are a few situations that usually warrant the use of a personal injury attorney. Extensive medical bills. If you’re facing high medical bills or extensive rehabilitation, you may need an attorney in order to get proper compensation. Insurance won’t pay. Insurance companies are notorious for low-balling compensation amounts. A personal injury attorney can help negotiate. Multiple people involved. Multiple people can often result in multiple stories, and the details can get muddled. A personal injury attorney can help investigate. Non-economic losses. Pain and suffering damages can be hard to calculate, but an attorney will help build your case. A skilled and experienced personal injury attorney can help you in these situations. Don’t wait to consult a legal expert if you believe negligence played a role in your accident case. 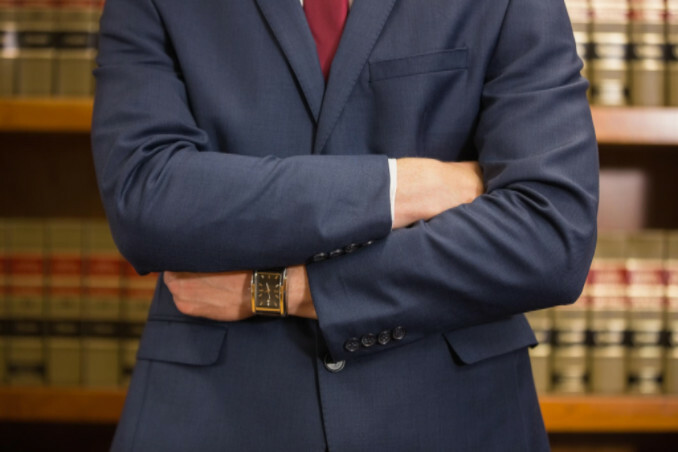 Click here to learn how to choose the right attorney depending on your case.